No longer are bowling shoes just about style. 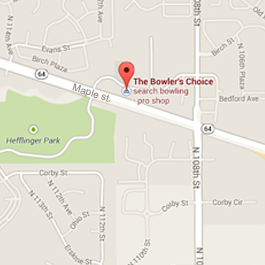 With the invention of replaceable heels and replaceable soles bowling shoes are now the foundation of your approach. We featured a large lineup of Brunswick, 3G, Dexter, Etonic, and more. 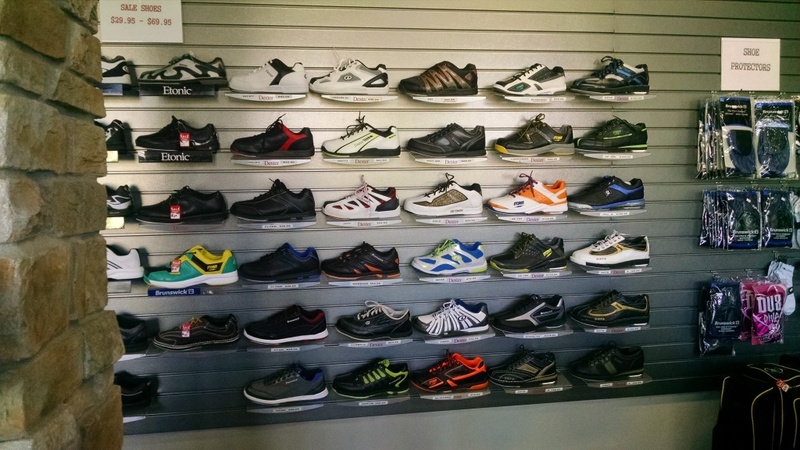 With multiple styles and sizes in stock, we have the shoe to match your game! Click a brand below to view available shoes and come in or call us to see what we carry in the store.